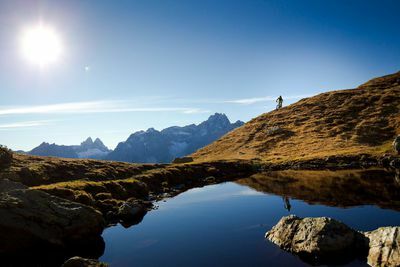 Our guides will accompany you on the most beautiful trails in the Dolomites and the renowned Enduro trails in the vicinity of Bolzano/Bozen daily. 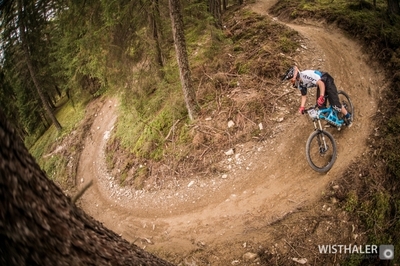 The Bike School also offers varied technical courses from the Kids Camp to the Trail Course for all, be it freerider, trail surfer or pleasure cyclists. 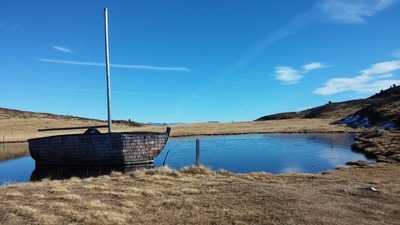 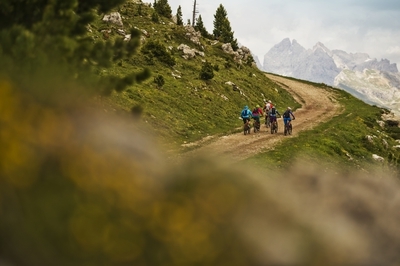 Our guided group tours and Private Guidings are always a special adventure. 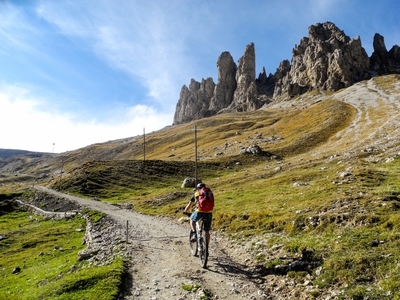 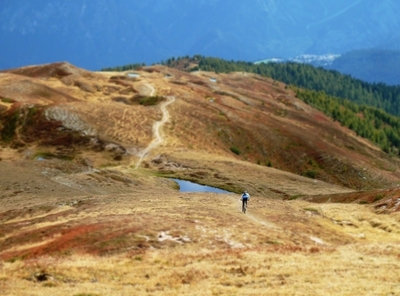 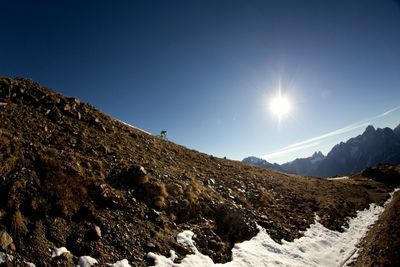 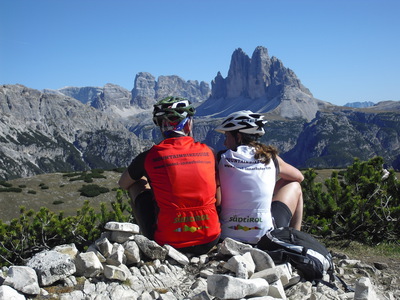 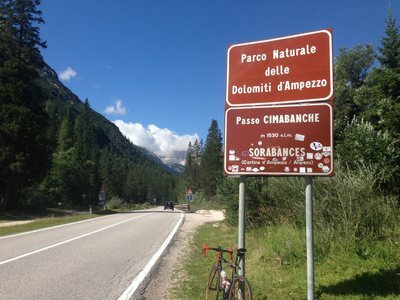 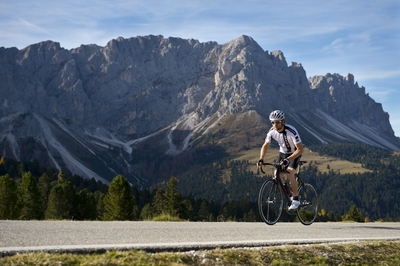 Our highlights: Round tour of Latemar Mountain, the tours in the trail paradise Catinaccio/Rosengarten, Sellaronda Hero, Enduro Rides in the nearby Bike Parks, and panoramic tours in the legendary Val d'Ega valley for pleasure cyclists.